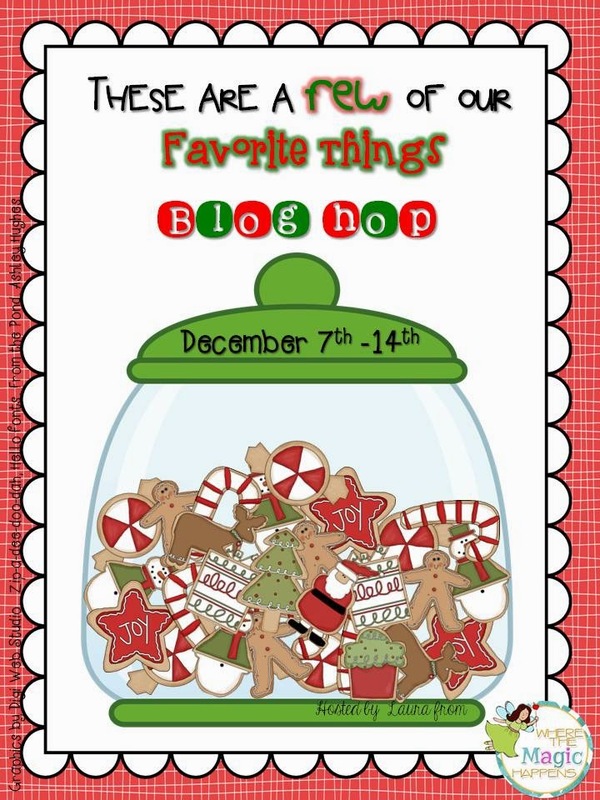 I am so excited to be participating in this AMAZING blog hop, sponsored by Laura from Where the Magic Happens Blog. There are 100 of us who have signed up to share our favorite things with you and you even have the opportunity to win a prize pack full of them!! My first favorite thing has to do with my all time favorite make-up item. 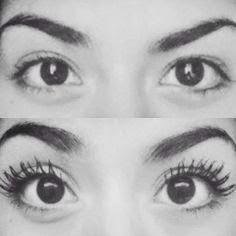 Have you ever heard of Younique's 3D Fiber Mascara?!? If you have, and haven't jumped on the bandwagon, you seriously must!! This stuff is so fabulous that after ordering it and putting it on I was hooked. I than shared it with my sister who also thought it was the greatest thing since sliced bread and she became hooked. Every Christmas Season I look forward to my favorite holiday tradition of all - Santa Pictures with my beautiful girls!! And as you can see, this year's picture did not disappoint. 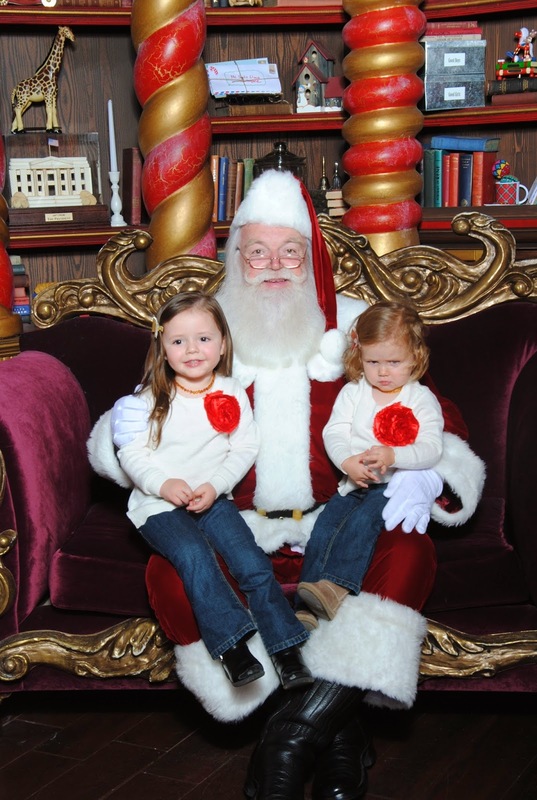 This photo sums up our little girls' personalities to a T. haha On another note, if you live by one of the malls that offers the Dreamworks Dreamplace Santa experiences, you MUST go! Best one we have ever been too and worth every penny. 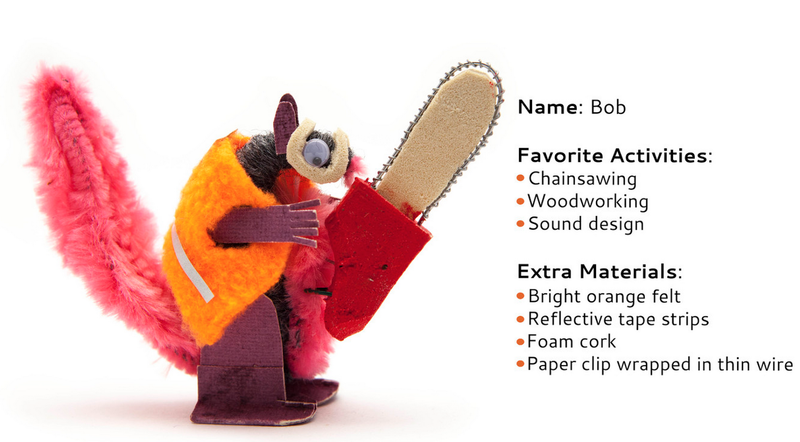 Finally, my 3rd favorite thing has to do with an awesome art activity project known as Squirrel King Craft Kits. 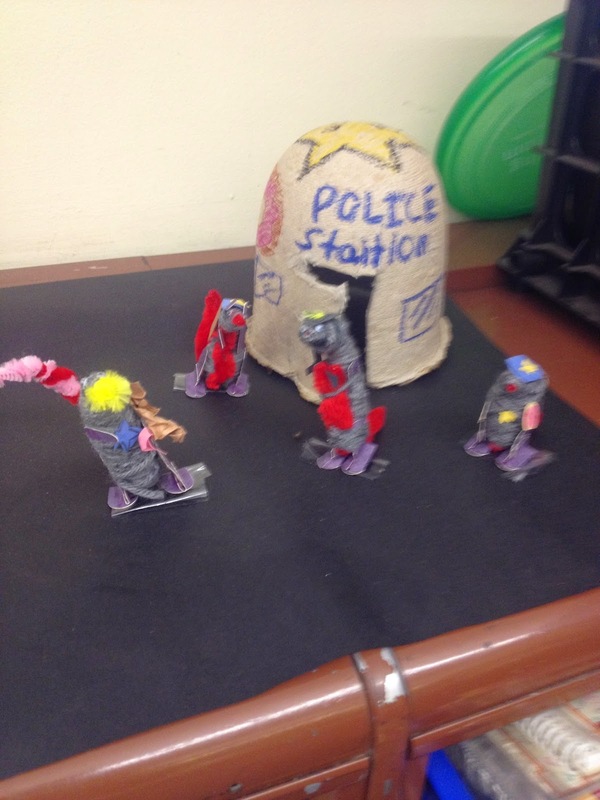 One of my awesome mothers of a student in my class donated a whole class set of this fun project. 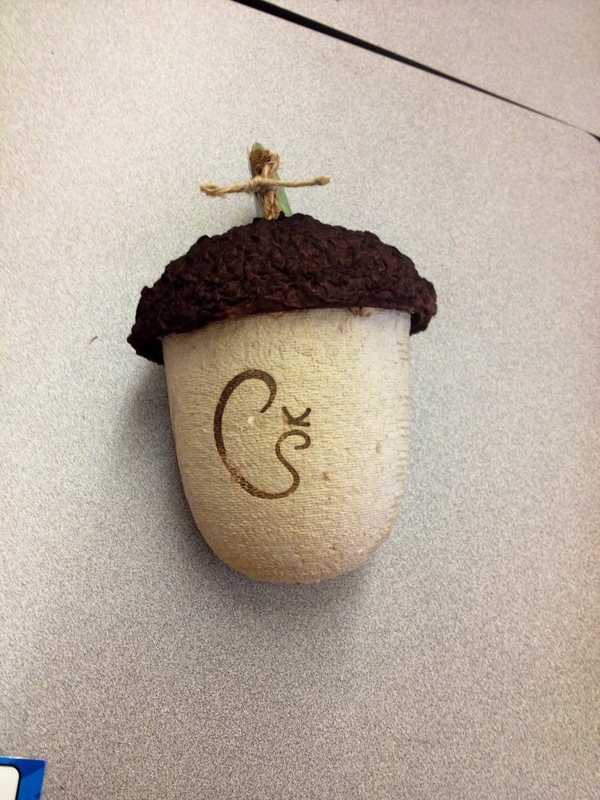 Each kit comes shaped as an acorn. Once you pop that thing open, you will find all of the items you need to create your own adorable squirrel. 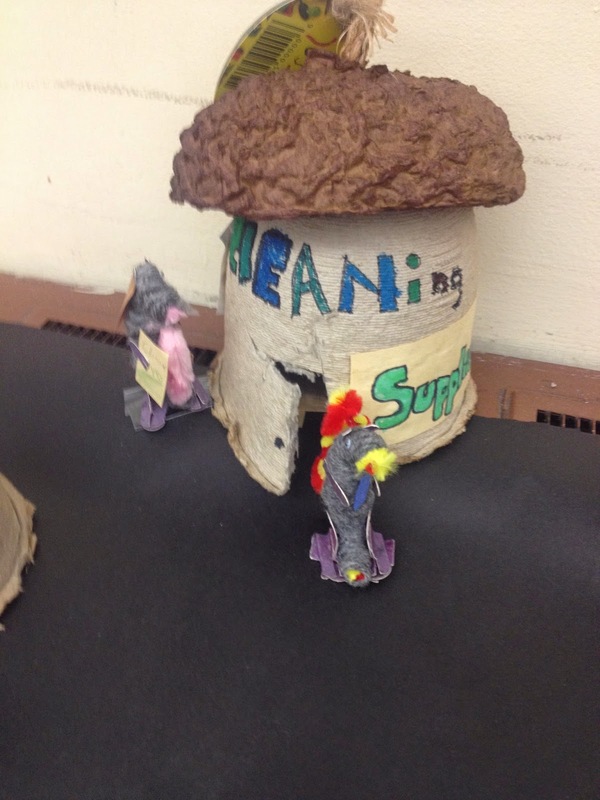 Look at these fabulous pics of the squirrels my students created. 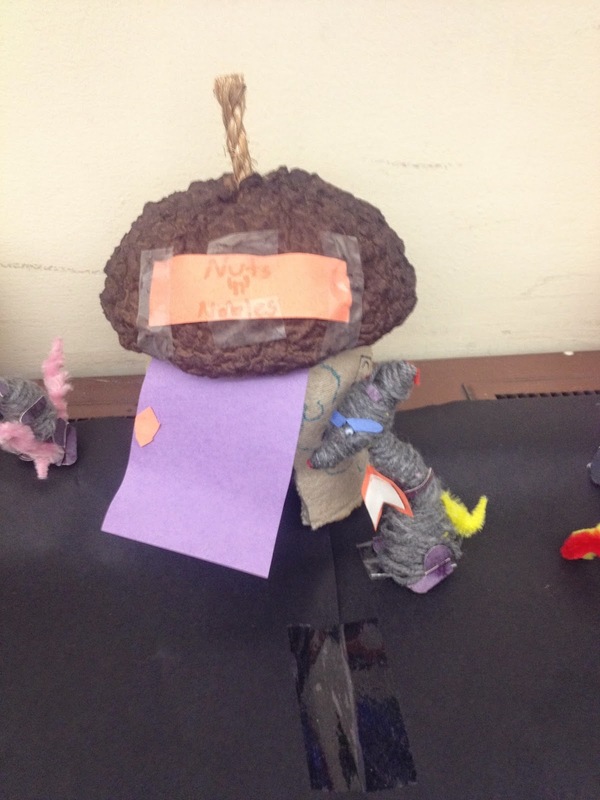 Each student had to create a squirrel that represented their classroom job. 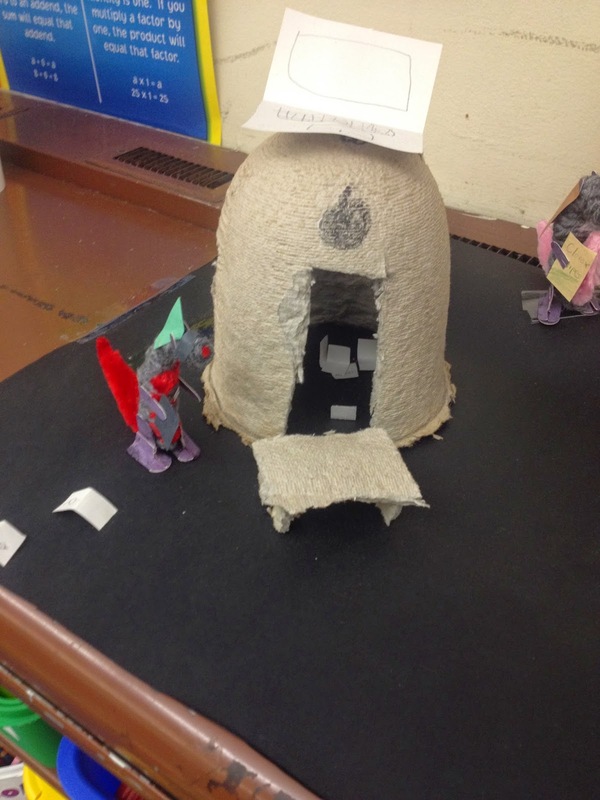 We then put them all together and created the City of Lyonville! haha I love it! Be sure to head over to the Squirrel King website and Facebook and give them a like. 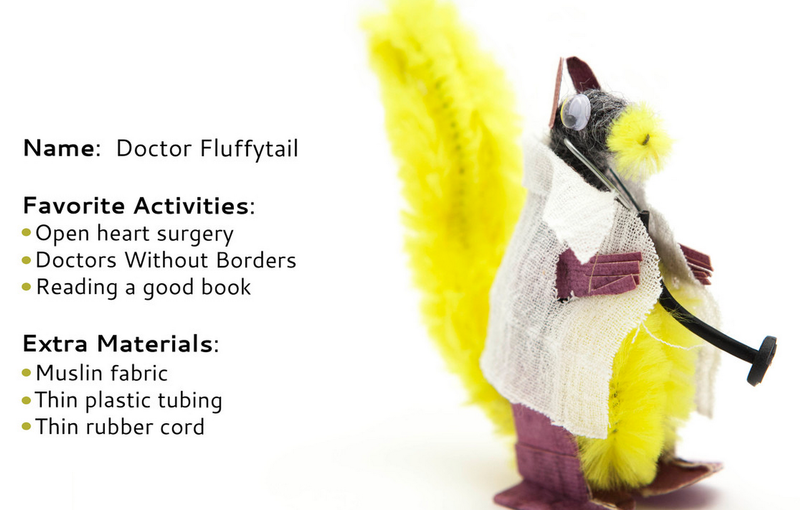 They have teamed up with me this December to offer one of you, your very own Squirrel King Craft Kit. 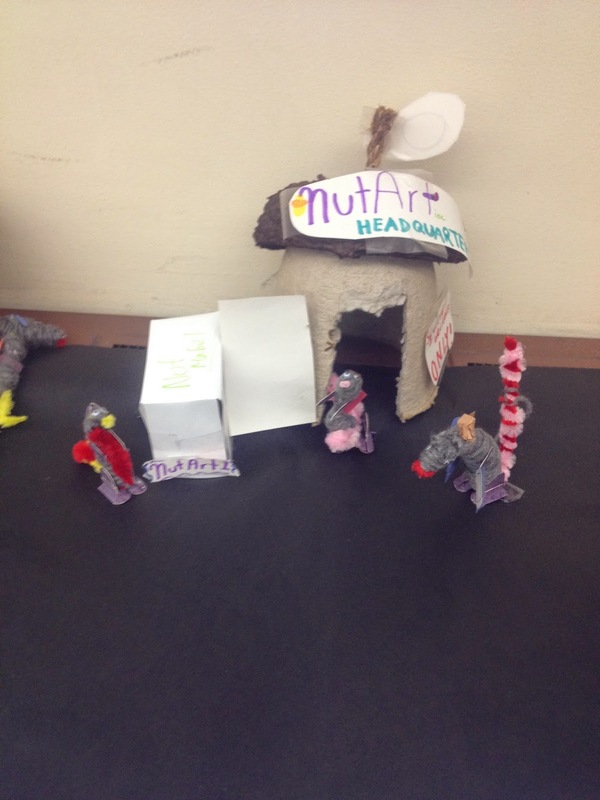 After you have created your squirrel, you can submit their photo to their webpage. Come on!!! Does it get any cuter!?! However, I also recommend getting your own and not waiting. Every Christmas tree needs one of these super fun (and CUTE) kits underneath them this year. It will be the most unique present you could give someone special! my first time i visit here. I found so many entertaining stuff in your blog, especially its discussion. thanks for sharing such a wonderful post Lucky Patcher Apk. Awesome Article thanks for sharing..
. 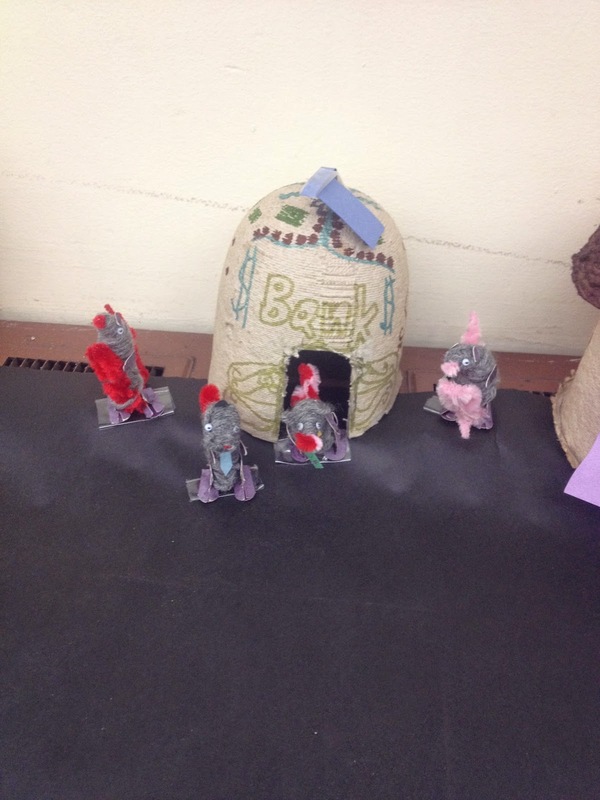 Thank you for taking the time to share with us.